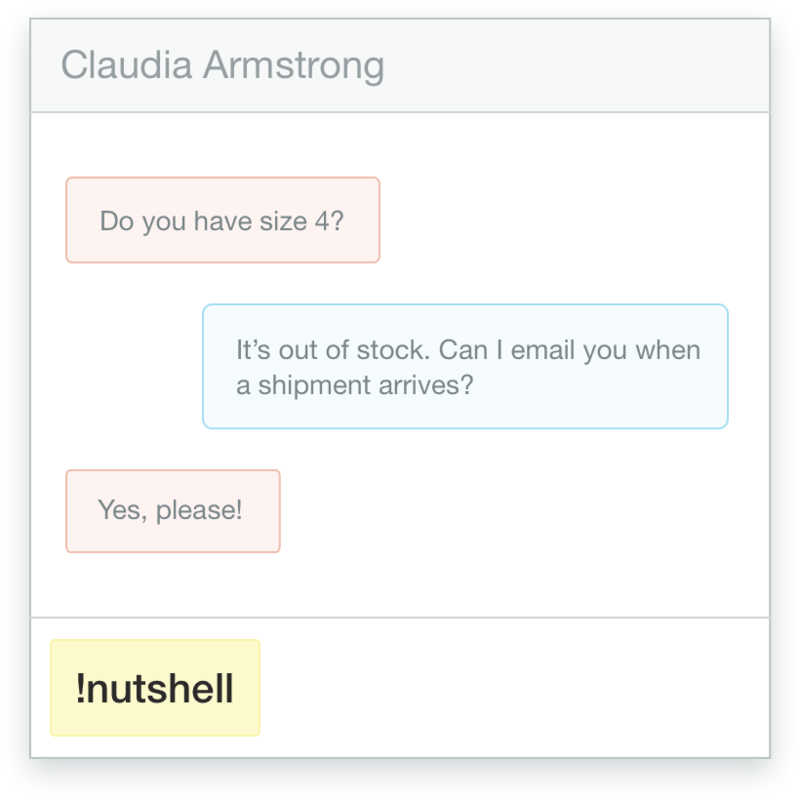 Olark live chat and Nutshell - The user-friendly small business software integration. 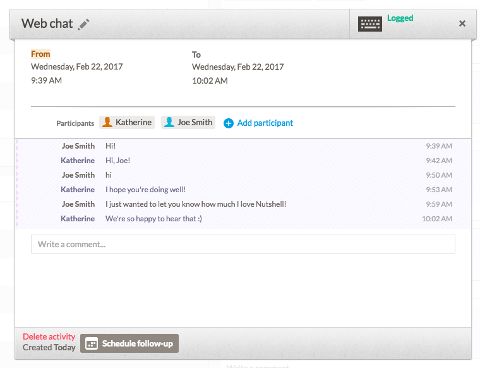 With the Olark and Nutshell integration, you can start a conversation with your customers on live chat, and send that chat transcript to Nutshell CRM for additional follow-up. Nutshell helps small- to mid-sized businesses generate sales cadence to improve the efficacy of the sales process. The customer intelligence provided by the Olark and Nutshell integration will help you better understand your clients, where you are in the relationship with them, and how to take that relationship to the next level. 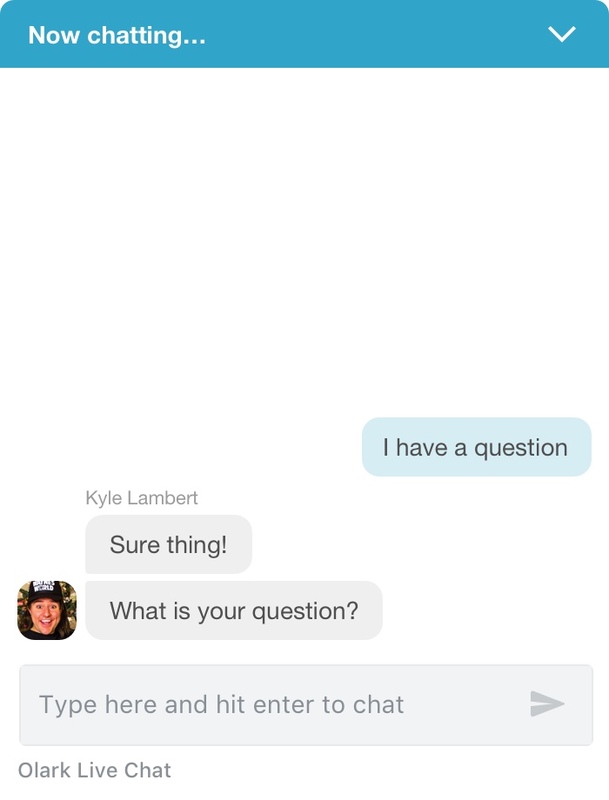 During any Olark chat as an agent, type !nutshell and hit enter. 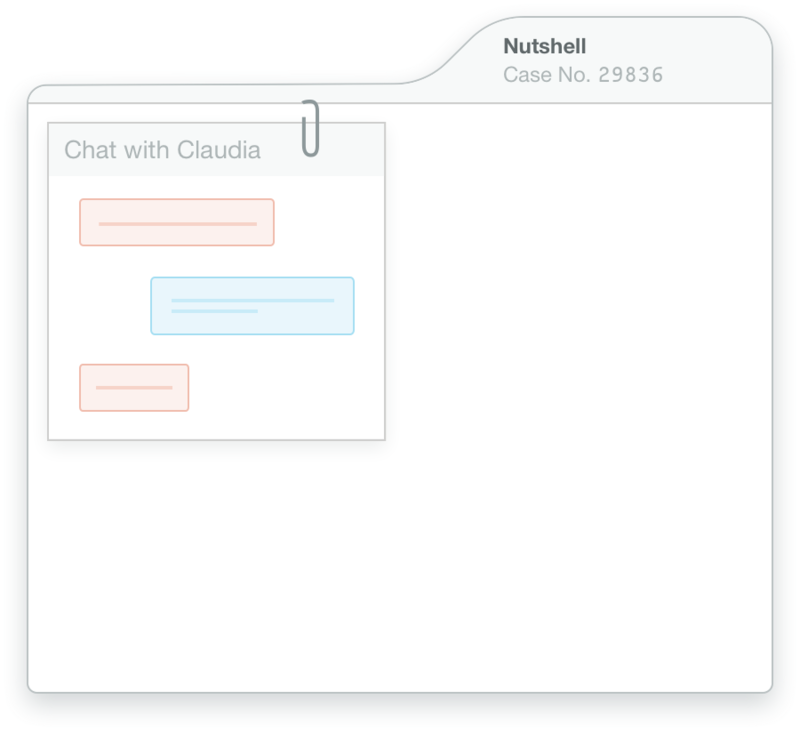 We’ll create a case in Nutshell with your chat attached. Voila! Here's a how-to guide for connecting Olark and Nutshell. Ready to turn on the Olark and Nutshell integration?